If you're like most pet parents, the health, comfort, and happiness of your furry friend top your list of priorities. You probably already provide your pet with lots of clean, cool drinking water and leave the AC running in your apartment when the forecast calls for sweltering temperatures and you have to leave your pet alone while you go to work or school. Following are three less obvious strategies to ensure that your pet doesn't suffer during the dog days of summer. Although many dogs love to go for car rides, leave your pet at home if you're going to a store, restaurant or any other place where your canine companion isn't welcome. Even 15 minutes in a hot car can cause your pet to experience a heatstroke, so leave your dog at home if temperatures are over 65 degrees Fahrenheit. Keep in mind that an enclosed vehicle acts like a greenhouse and quickly becomes much warmer than it is outside. Some people think the key to keeping a pet cool is to have its fur cut very short, but this usually creates more problems than it solves. One of the benefits of your pet's fur coat is to provide protection from sunburn, and fur that's cut too short exposes tender skin. Brushing your pet every day to remove loose fur is a better option than an extremely short cut. As an added bonus, your pet will shed less when brushed on a daily basis. 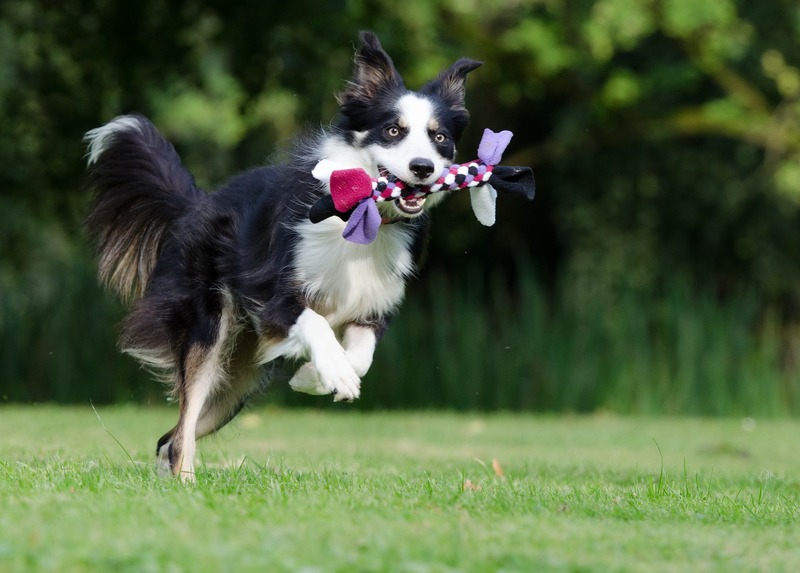 When it comes to giving your furry friend some daily exercise, keep in mind that dogs are built differently than humans. Because they don't sweat, their bodies don't cool off as efficiently as ours. Another thing to remember is that when dogs walk on hot surfaces, the bottoms of their feet can burn. Residents of our apartments in Greensboro, NC, and their pets enjoy a fenced-in dog yard with cool green grass that's easy on the paw pads. Other amenities of our community include a tennis court, swimming pool and fitness center. Call us today to find out more.